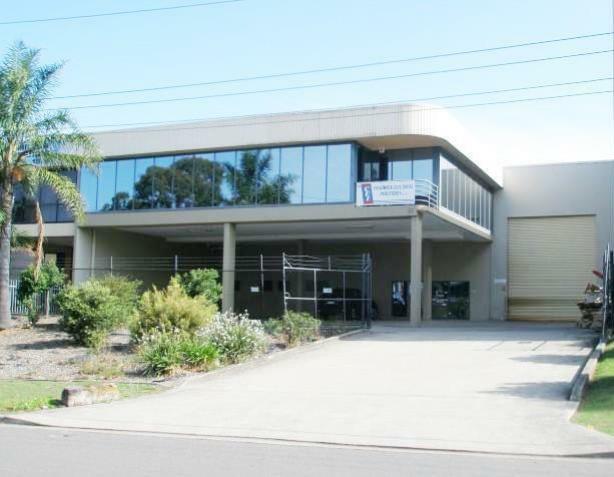 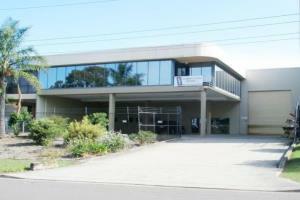 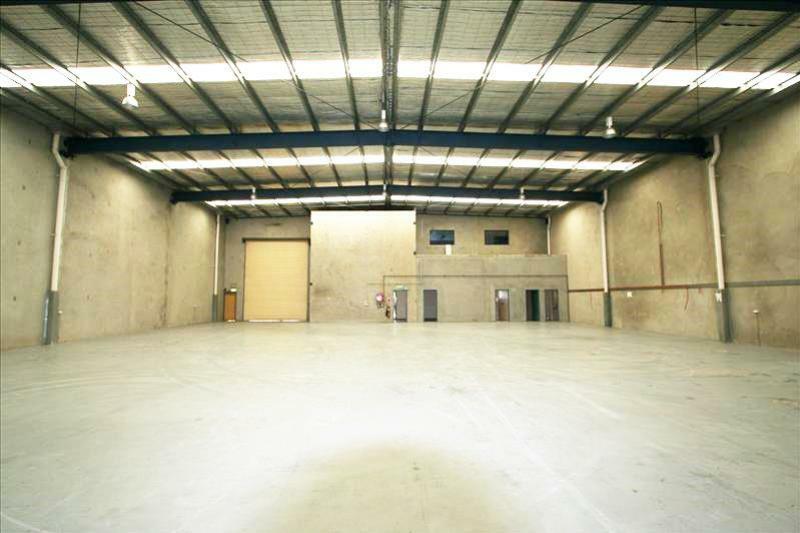 Well presented freestanding industrial facility providing container access via one roller shutter door. 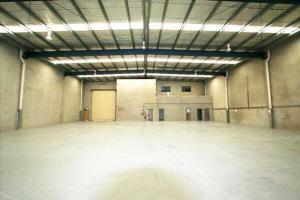 - Clearspan warehouse offers internal clearances ranging from 6.78m to 7.1m(approx). 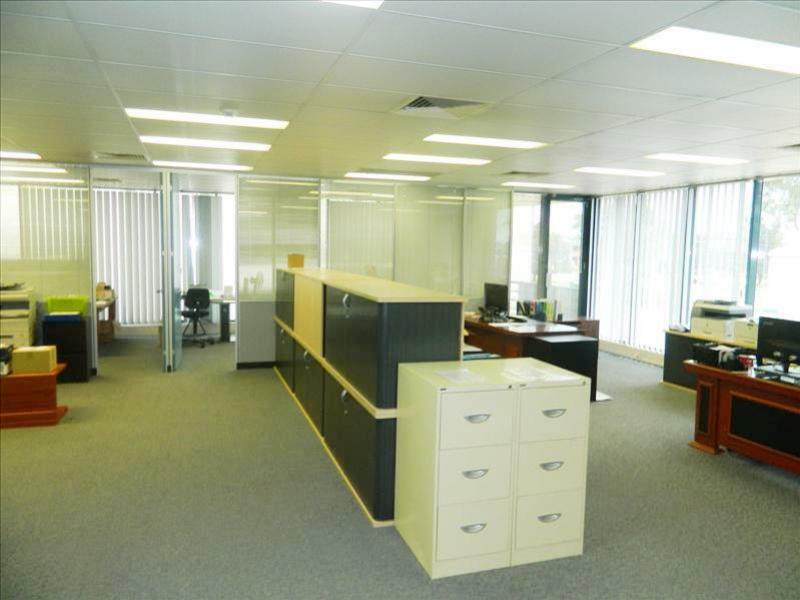 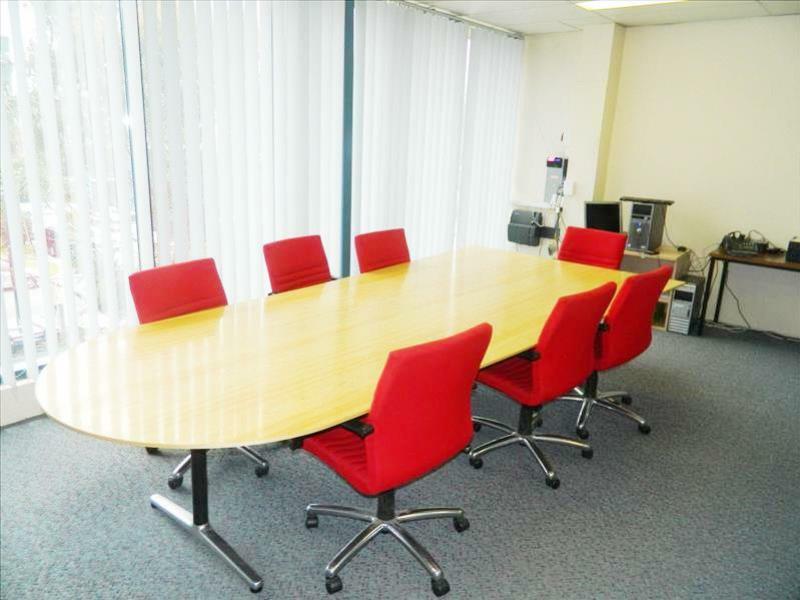 - Mezzanine level office accommodation is air-conditioned with amenities over two levels. 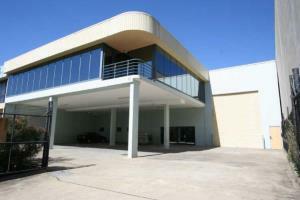 - On-site parking for 12 cars of which 6 are undercover. Philip Tacca on 0403 268 594 or 9757 3999.